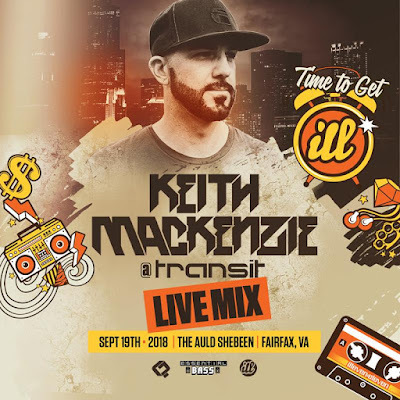 Here’s a 93 minute live recording of my set at Transit in Fairfax, VA on 9/19/18. There’s some new dubplates, edits and staples from my sets over the past year. Enjoy.